You may have noticed I haven’t been blogging as much as usual. I have been having a reoccurrence of some health issues from years past and it’s been a rough winter. Here’s to a better Spring! 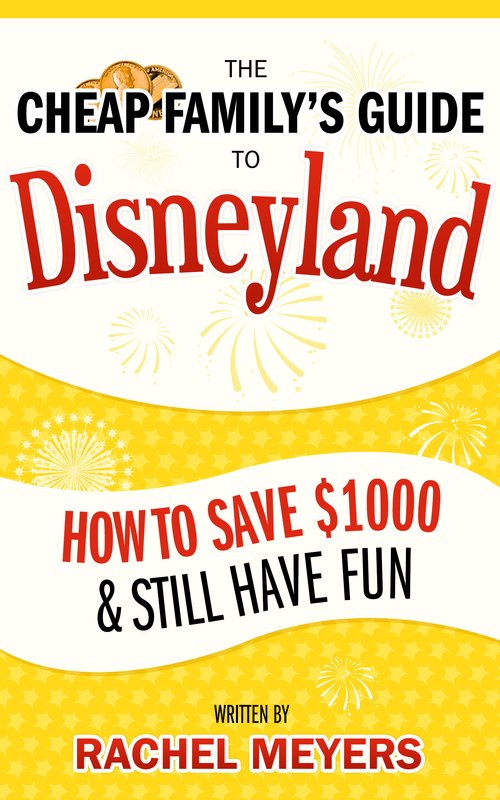 Spring also has brought a new edition of the book I wrote called, “The Cheap Family’s Guide to Disneyland; How to Save $1,000 & Still Have Fun”. 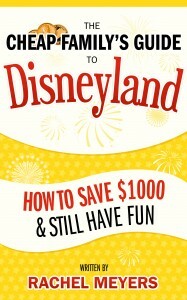 Are you wondering how to save money at Disneyland? If so, in this new edition, I’ve added more dates, more resources, and more ideas for saving quite a lot of money. I hope you will check it out and let me know what you think! I’d love ideas for the 2016 version, so if there is anything you would like me to add, please let me know via the comment section!